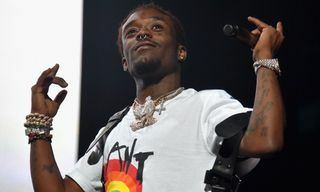 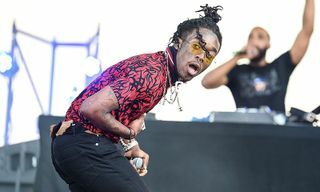 The Heaven’s Gate cult has threatened to take legal action against Lil Uzi Vert over artwork used for his recent single “New Patek.” The track released on Tuesday, sees the rapper overlaid with the group’s signature keyhole symbol in its accompanying artwork. 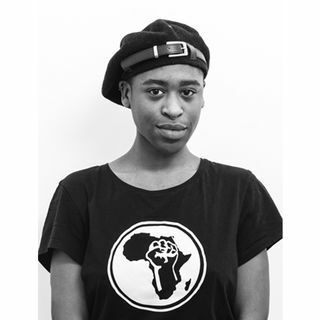 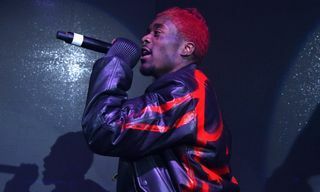 According to surviving members, now member of the Telah Foundation, attorneys are currently handling the group’s affairs with the intention of reaching an agreement between the two parties. 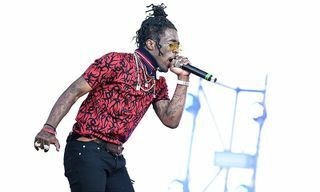 If not, members say they will file a copyright lawsuit over the matter. 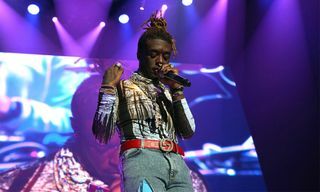 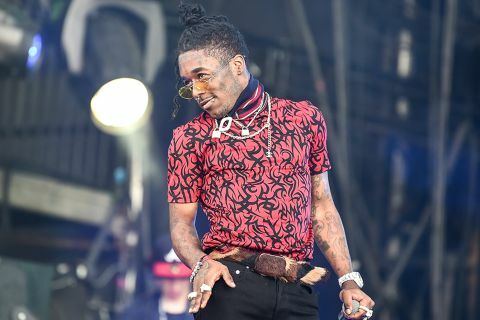 In August, the group considered a similar suit after the rapper unveiled his potential art covers for forthcoming record Eternal Atake which features more of the UFO-based cult’s motifs and imagery. 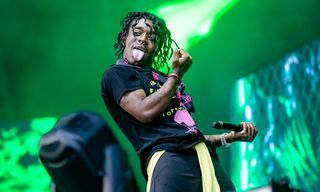 In other news, Tyler, the Creator opens up about his sexuality and Frank Ocean in ‘Fantastic Man’ profile.